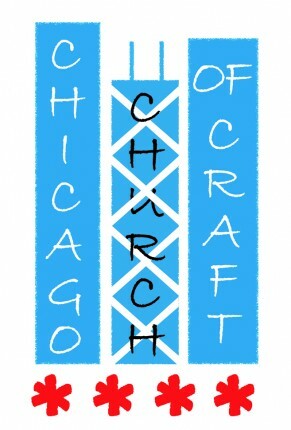 Please join us for the next Church of Craft meeting on Sunday, August 28th. Summer is winding down. School will be back in session soon. What do you have planned for pre-fall crafting? 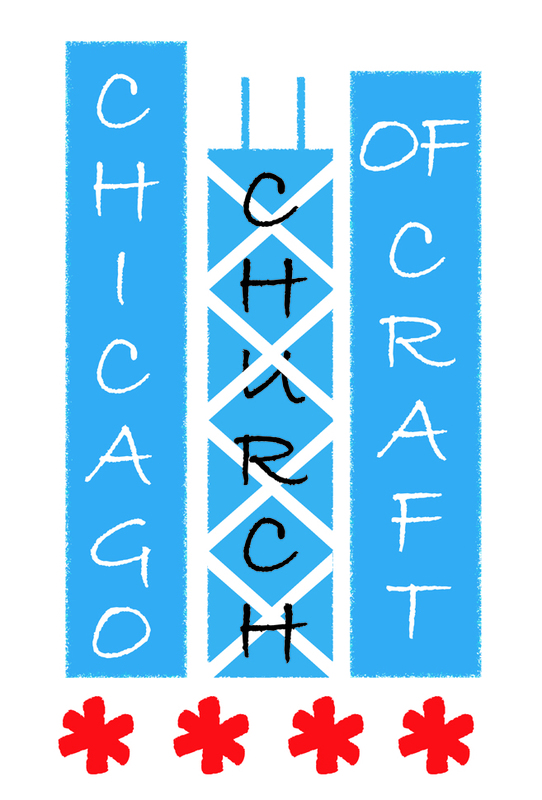 Grab your knitting needles, crochet hooks, embroidery thread, yarn, paper, pens, pencils, anything you need to make something cool and join us for the next Church of Craft meeting. metro.net to plan out your specific route. Come spend your Friday night with us at Inkling in Lakeview! 2917 1/2 N. Broadway St.
Food, crafts, music, good conversation — we bring it all to the table every month at Inkling. Drop in anytime from 7 to 9 to learn a new craft or work on your own project! Bring your friends, your skills, and your creativity! Sign up for our monthly e-mail update here.